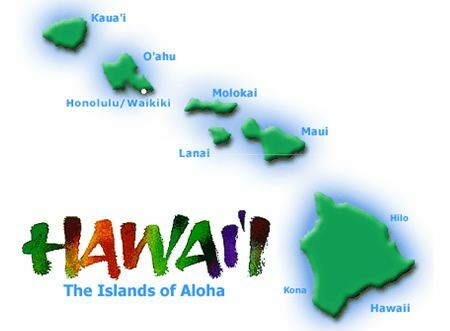 In partnership with The Harris Center of Folsom, we are proud the support their HAWAII Music shows this season. 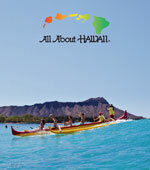 CLICK on either brochure for HAWAII brochures. 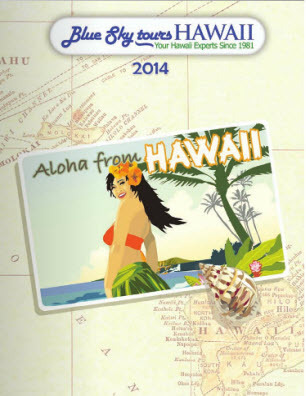 One is an old one, but many wholesalers have stop printing brochures. 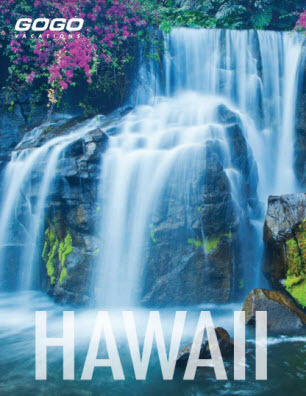 Then PLEASE call or e-mail our Folsom Travel Agents to get it all booked for you. We'll make sure you have found the right properties, air & car for your wants & needs, plus.. make sure that everythings in order, and look for any specials for NO EXTRA COST !!! CLICK to BOOK your own trip here! 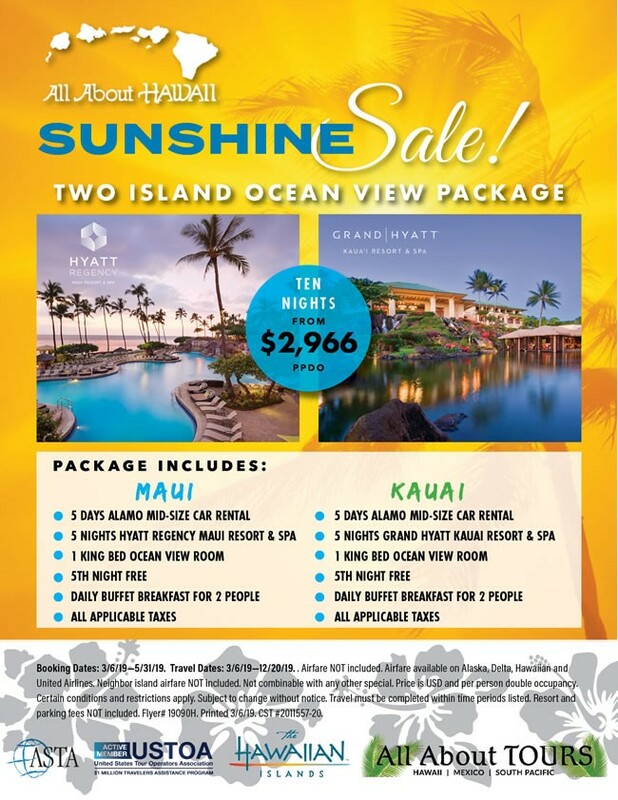 Book Hawaii HERE yourself & save!